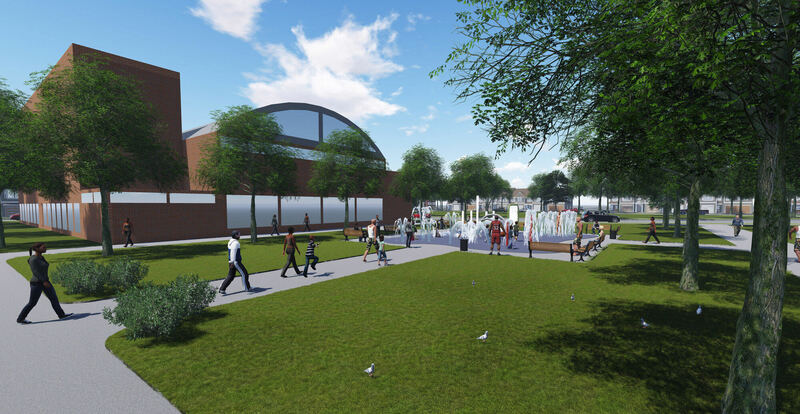 The Project Group served as a Consultant on this $38.1 million plan that includes infrastructure and streetscape improvements, mixed-use retail and residential developments, stand-alone residential developments, community parks and gardens, expansion of a neighborhood recreation center, and construction of a new public library — all in the center of Cleveland's Mt. Pleasant neighborhood. This project has not yet been developed (2013-2016).